Spark plug holder from the tool kit of the Mercedes-Benz 198 model series (coupé and roadster), also suitable for other model series. It is available again as a genuine replacement part and can be obtained from any authorised Mercedes-Benz dealer via the Classic Center. 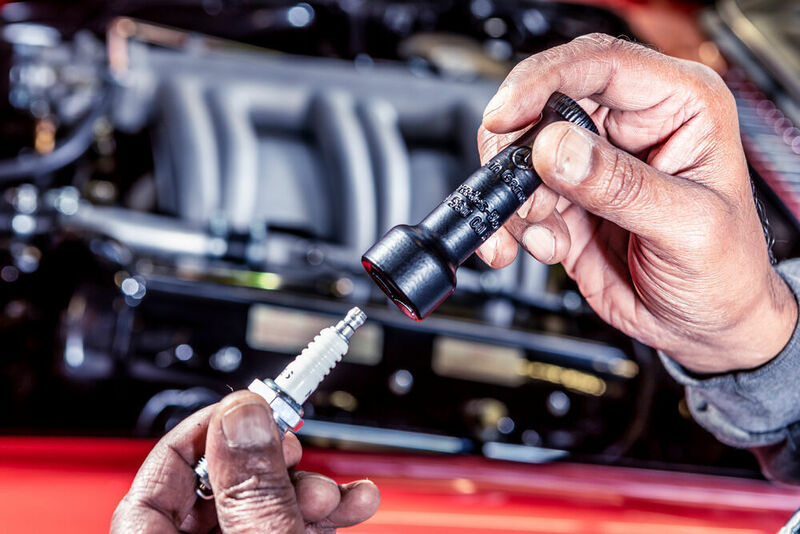 The spark plug holder is manufactured from high-quality plastic with the help of 3D printing.